Fiberglass Roofing - Watershed Roofing | Get a Free Quote! 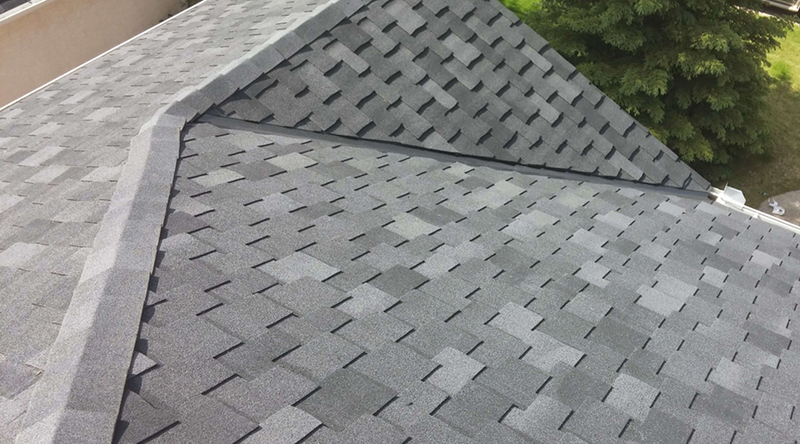 Fibreglass shingles are relatively new to Canada, and are being used in many new shingle roof installations around Ontario and the rest of the country. Fibreglass shingles and asphalt shingles look very similar. They are both made from asphalt and granules. They are installed the same way. What sets them apart is the layer of glass glass fibre makes the fibreglass shingle absorb less moisture and is more resistant to heat. Its for these reasons that fibreglass shingles increases durability in warm climates. If you aren’t sure about using fibreglass shingles or asphalt shingles, please contact Watershed Roofing, as we are experienced fibreglass roofing contractors.